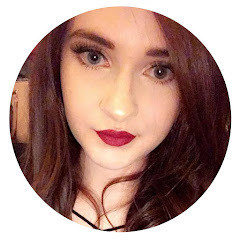 These posts are one of my favourite to write; i like looking over what products I've been reaching for the most but it's also nice to share other things that I've loved too - like a book i was reading, a show i went to or something like that. It's nice to look over and see what was going on in that particular month. I don't really know where February went, i feel like I've blinked and it's just passed me by, which is quite scary but i do have quite a few favourites to share. 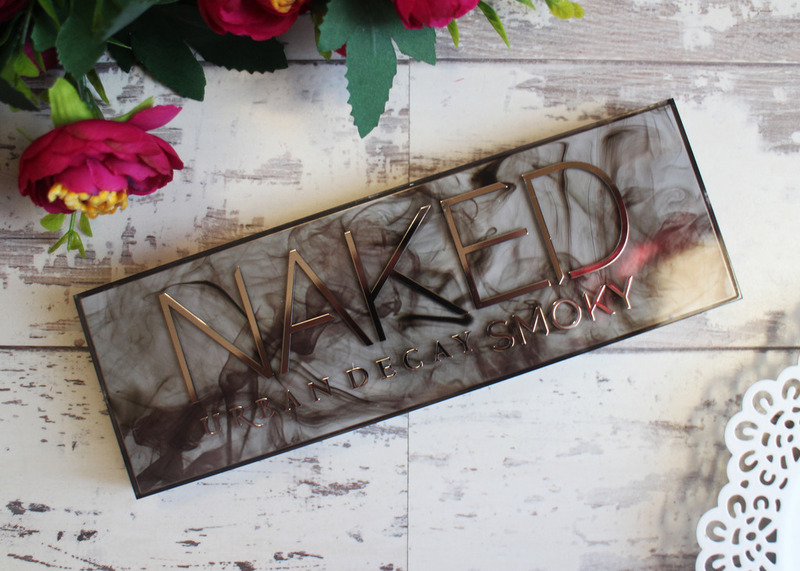 The Urban Decay Naked Smokey Eyeshadow Palette is no stranger to beauty blogs, it's been out for quite a while but despite pining for it, i decided to wait til i bought it as i was definitely not in a rush for it. However, i did have to wait too long as my lovely sister bought it me for Christmas and I've been loving it ever since. For any of you who are healthy eating or those who have given chocolate up for Lent i apologise. 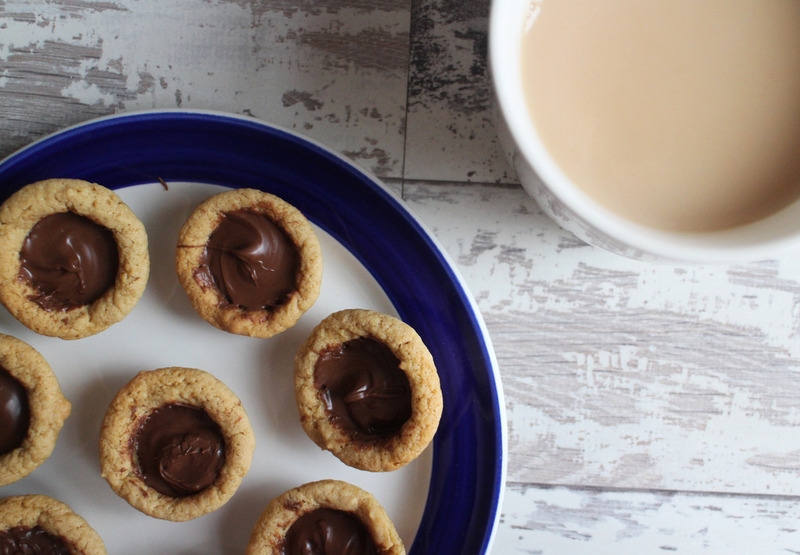 For the rest of you, let me introduce to these mini bites of heaven - Nutella Cups. They are most definitely an indulgent treat but one i promise you won't regret. 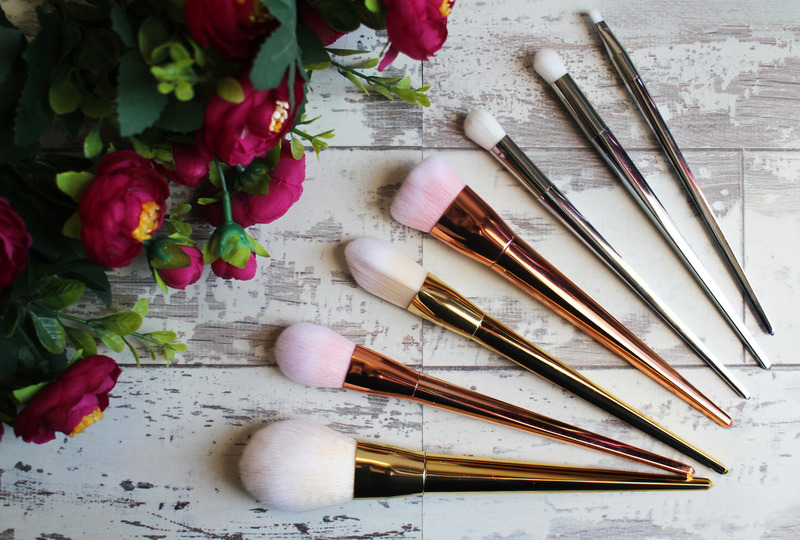 I'm sure every blogger and their cat know about the Real Techniques Bold Metals Brush Collection - they're beautiful but they're also really expensive. If i could afford to buy them all i happily would but personally, I'm not quite so financially secure that i can afford to a bank loan out against a set of brushes. I buy a lot of my brushes from Ebay - they're ridiculous cheap, usually good quality and when someone is as fickle as me when it comes to brushes it saves me a fortune. I've seen these Bold Metal brushes pop up quite a lot but it took me a little to take the plunge and ordered them as a little part of me felt guilty but i caved and for a whopping £5.59, i got 7 Bold Metal Brushes. 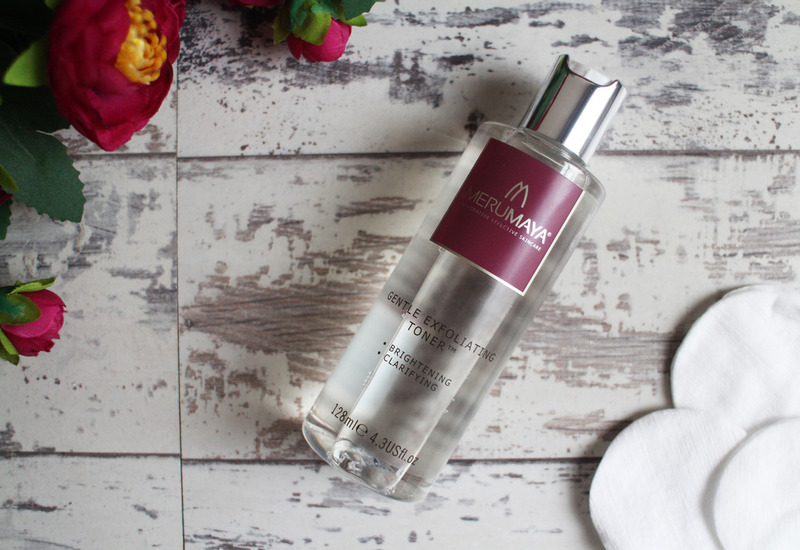 Now this is not a full review as I've not used them yet - i simply wanted to show you what I'd found and some initial impressions too. Strobing may be taking over the make up world but I'm still very partial to a good contour. 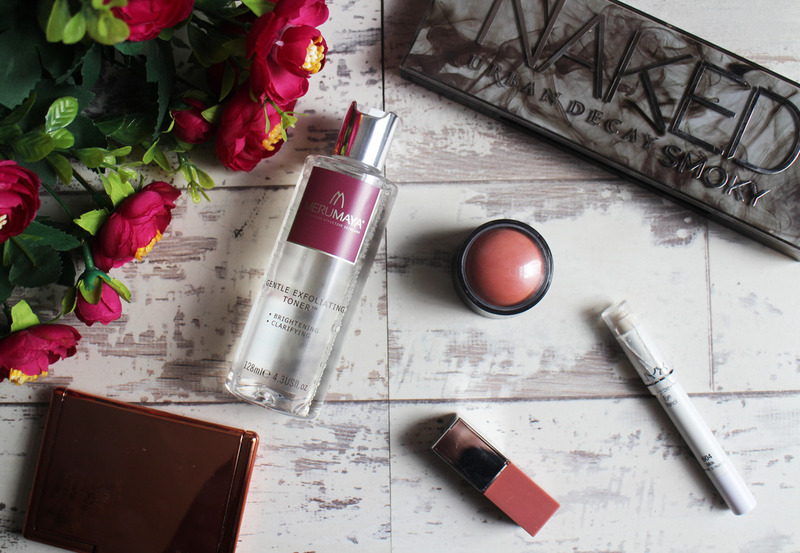 I love just how a simple step can make such a difference to your make up and add such definition to your face. It's taken me a while to find the right products but i feel like I've developed a routine that works well for me. 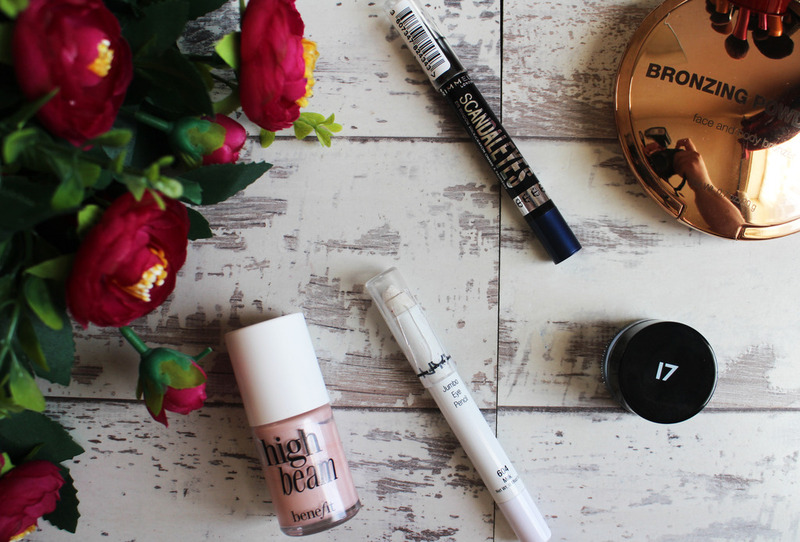 I have so much make up and I'm getting sick of so many products going unloved (i am planning to have a good clear out soon) and whilst i try to rotate my make up as often but it's not always easy to try and include everything. 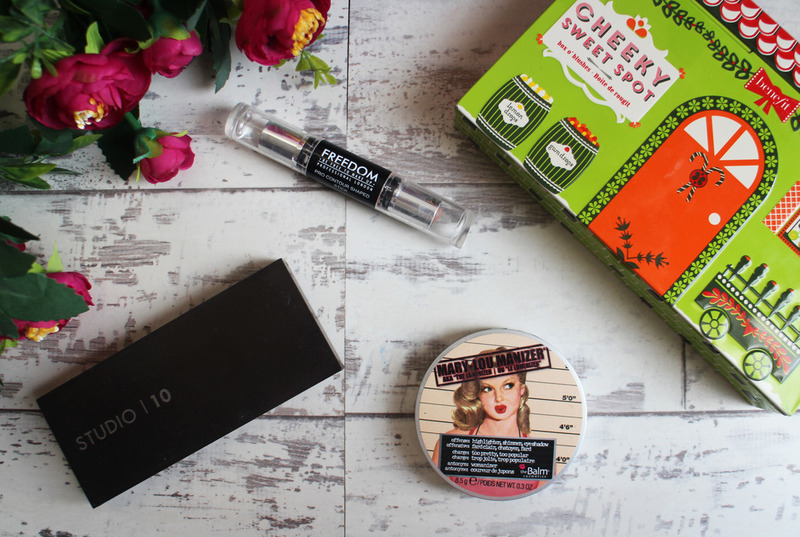 I keep my make up collection away from my everyday make up so it's easy to stick to my favourites and not pay as much attention to the rest so I've decided to shop my stash and select 5 products each month. 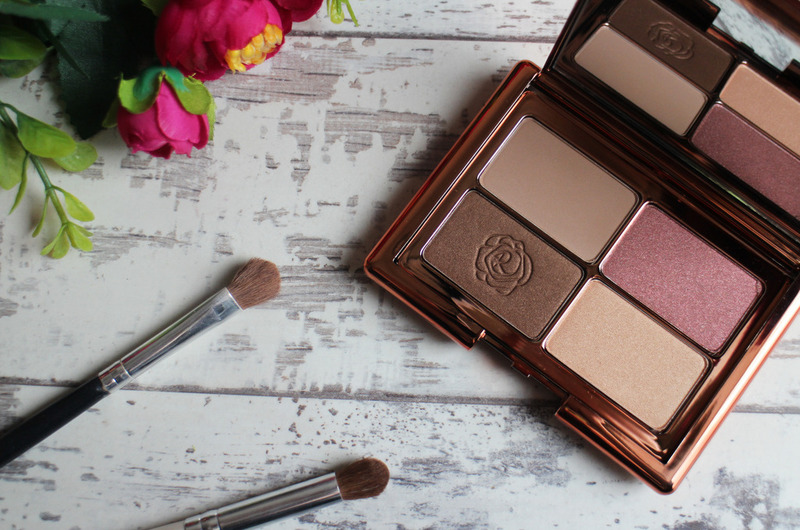 This eyeshadow quad is from Marks & Spencer's own make up brand Autograph and comes from their collaboration with Rosie Huntington-Whiteley, I'm not usually all that phased by celebrity collections but after reading the post from Barely There Beauty, i really wanted to get my hands on the Copper Gold Rush Eyeshadow Quad. I actually wanted to avoid buying more make up this year and use up more of what i own but after a lot of deliberation, i caved and ordered it. 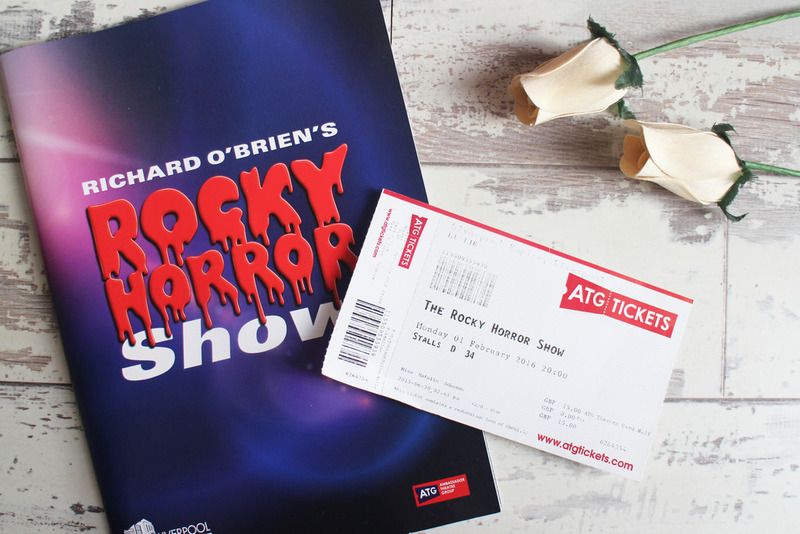 Myself and my friend Gemma are fans of Rocky Horror Picture Show, so when i found it was coming to Liverpool - i knew that we had to go so i got us tickets as part of her birthday present! It's been ages since i was last at theatre and I've really missed going, thankfully i have quite a few exciting shows booked for this year so there will be many more review posts to come! 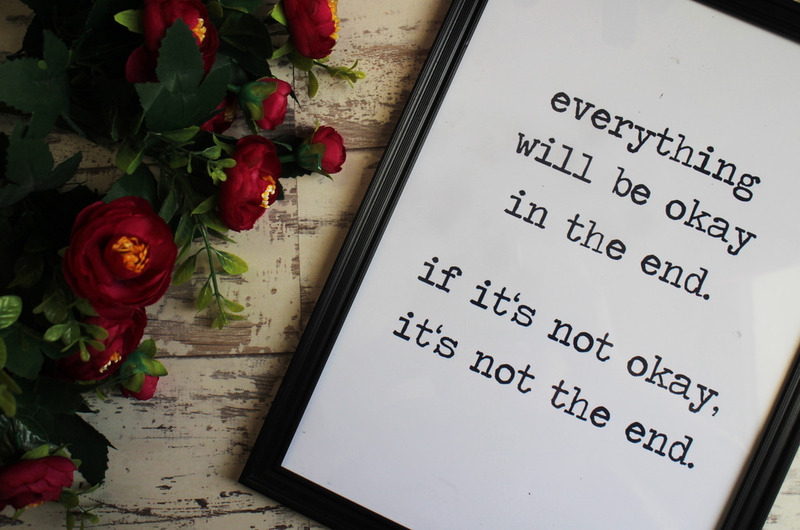 I've been blogging for a little over four years now so quite a lot of my friends and family now know about my blog but in the beginning it was something i was very wary of sharing with people. 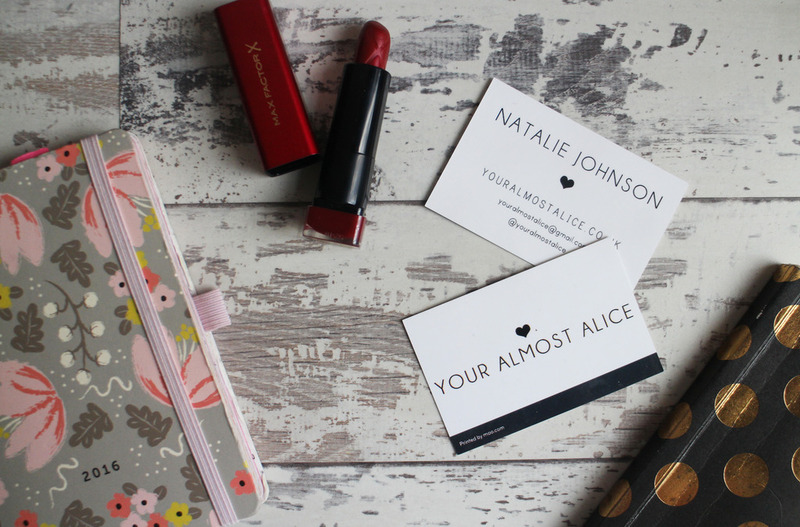 I recently read Gemma's post about Blog Confidence and decided to throw my two cents in.